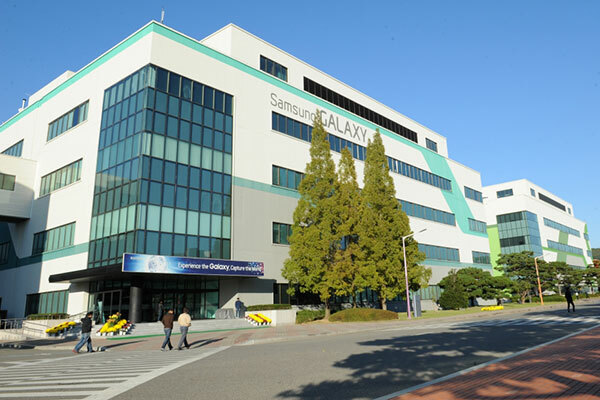 Samsung Electronics has posted KRW10.8 trillion ($9.7 billion) in operating profit for the fourth quarter (Q4) of 2018, a year-on-year drop of 29 per cent due to a drop in demand for memory chips used in data centers and smartphones. For 2018, Samsung reported KRW243.77 trillion in revenue and KRW58.89 trillion in operating profit. This marked a second straight year of setting record financial results, even as unfavourable business and macroeconomic factors led to slower performance in the final quarter. The System LSI and Foundry businesses also saw profits decline due to weak seasonality. Looking to the first quarter of 2019, sales of mobile displays are likely to be affected by unfavourable market conditions like intensifying competition and sluggish smartphone demand. To maintain profitability, Samsung will actively respond to demand from major partners and expand its customer portfolio. In large displays, the company forecasts ASP pressure on LCD panels under weak seasonality and ongoing capacity expansions in the industry in the first quarter. Samsung will strive to improve profitability by focusing on reducing cost and improving production efficiency,a company statement said. The IT & Mobile Communications Division (IM) posted KRW23.32 trillion in consolidated revenue and KRW1.51 trillion in operating profit for the fourth quarter of 2018. The Consumer Electronics Division, including the Visual Display and Digital Appliances businesses, recorded KRW11.79 trillion in consolidated revenue and KRW0.68 trillion in operating profit for the fourth quarter.